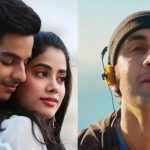 After the 4 blockbuster weeks, now in its fifth week, Sanju is taking small steps but still scoring considerable numbers at the box office and has surpassed the lifetime total of Aamir Khan’s PK (340.80 crores) by its 5th Wednesday. After that, it has become the third highest grosser of all time in Hindi Cinema after Baahubali 2 (Hindi) & Dangal. 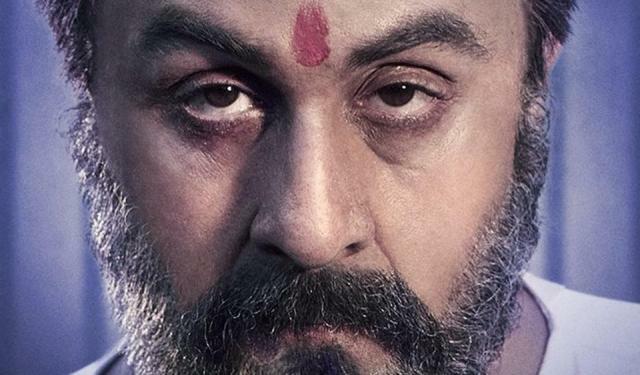 Based on the life of mass favourite actor Sanjay Dutt, Sanju is directed by ace filmmaker Rajkumar Hirani who has made everyone impressed with his strong writing and flawless execution. 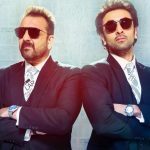 The powerhouse of talent Ranbir Kapoor who played Dutt in the movie has also received huge appreciation from everyone. In the fifth weekend despite having the new Hollywood biggie Mission: Impossible – Fallout & last week’s Dhadak in parallel, this biographical drama managed to collect 2.47 crores with 0.45 crore on 5th Friday, 0.87 crore on 5th Saturday & 1.15 crores on 5th Sunday. Now once again Sanju is running on weekdays and as usual getting lower footfalls than earlier. 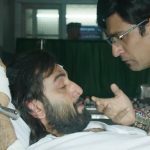 With a drop of around 22.2% than Friday, it minted the amount of 0.35 crore on 5th Monday & 0.40 crore on 5th Tuesday. On the next day i.e. 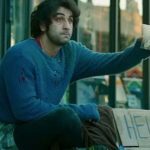 5th Wednesday, the movie collected the amount of 0.38 crore and raised its 34 days total collection to 340.88 crores including the business of 337.28 crores from last 4 weeks. Vidhu Vinod Chopra’s production opened on a massive note and did the business of 202.51 crores in the first week. By remaining super-strong afterwards, it registered the business of 92.67 crores in the second, 31.62 crores in the third & 10.48 crores in the fourth week at the domestic box office.